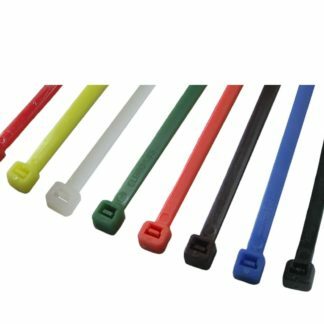 Non-releasable nylon cable ties. 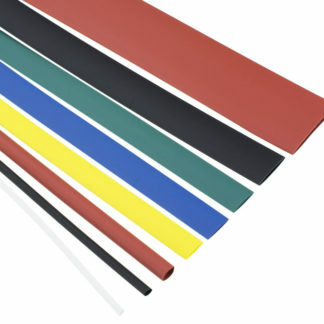 Available in a wide range of sizes and colours. * Note: Only available in black. 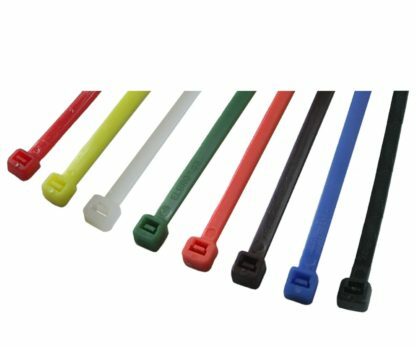 Although Nylon 6.6 cable ties have a wide operating temperature, it is not recommended that they should be stored or installed at extremes of temperature. Cable ties up to and including 200mm in length, available in pack sizes of 100 or 1000 pieces. Please specify when ordering. Cables ties over 200mm in length are packed in 100’s.